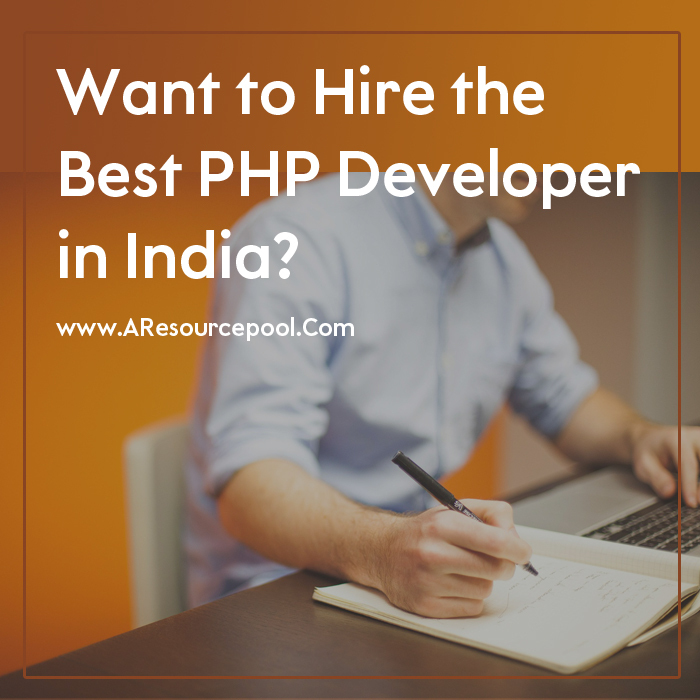 Want to Hire the Best PHP Developer in India? Internet plays a significant role in today’s market and, each passing day more and more companies are opting for online websites to make their business more accessible to approach to reach more customers more efficiently. Soon the day will come when internet existence becomes a necessity to existing business in the market. PHP is an open source language and used to create websites which are dynamic thus you can do changes with time to keep engaged your customers with your online portal. The most famous platform used to develop almost seventy percent of websites “WordPress” is also written in PHP language. Thus there is a high need for PHP developers in the market to build engaging websites. Currently, more and more businesses are coming online, so there is a need for PHP developers to build websites. That is the reason PHP developers are in high demand. So before you hire PHP developers for your next project, you should see the things which should be given to you by a PHP developer. • Skills offered by the developer: Skills are the most critical element which a PHP developer should have to handle a project correctly. He or she should know PHP, CSS and other necessary components which are used to create a website. While whenever you think of hiring a PHP developer for your project, then you should have the requirement list to tell to the PHP developer so that the developer will tell you whether he or she can work on your project or not. • Understand your requirements: The PHP developer you are going to hire for your project should have the capability to understand your requirements better. Because if he or she can’t understand your needs then how can he or she works according to you. So you have to see it properly whether the developer understands what you want in your project. 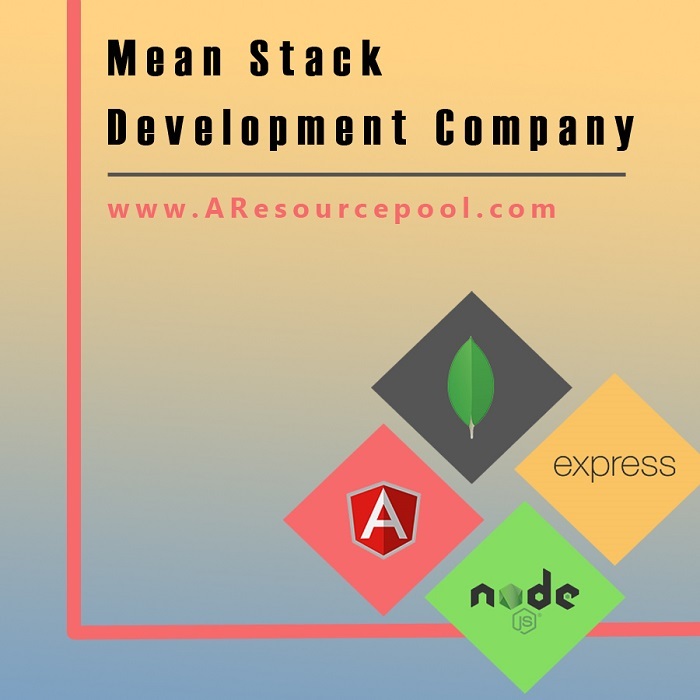 • Latest changes: Designing or creating a good website does not only require PHP language as the developer should also be aware of the most recent technologies which are used in the market to get the best results. So you should know whether the developer knows about the tools and techniques which are used recently and become fashionable to create websites. • No hidden or extra cost: There should not be any other hidden cost which is not included in the contract. You should ask about the charges which you have to pay during the project, before or after so that you will remain in your budget. • Access time: Before hiring PHP developer, you have to ask the time to be taken by him or her to complete your project and if you provide a deadline then the developer should assure you that he or she can complete the project within a time bound. Where to hire PHP developers? 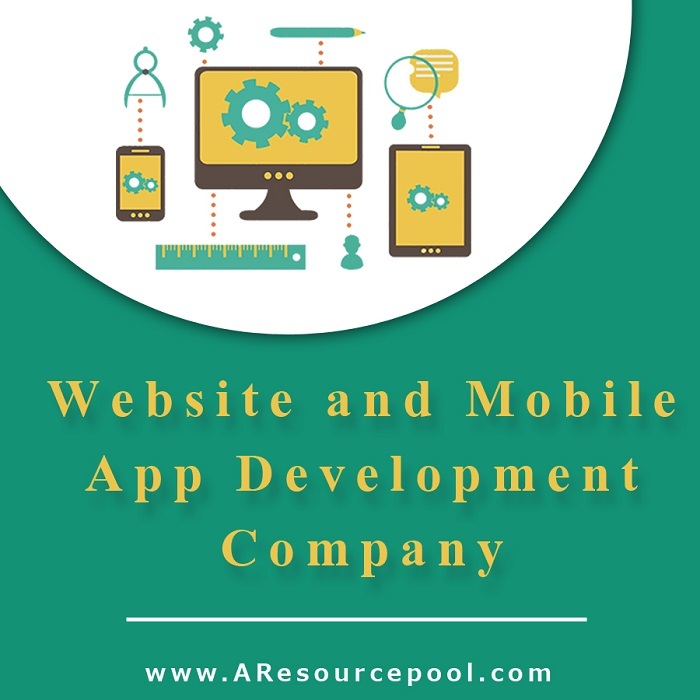 There are various web development companies India are available in the market through which you can hire PHP developer who can create complex websites as well. 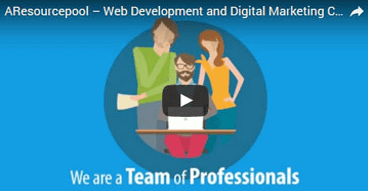 Why hire PHP developers or web development companies in India? The PHP developers working for web developed company in India are highly experienced and are experts in creating complex, dynamic and engaging websites which will make your business grow at a faster rate. • The Task of PHP developers is not just creating the website as the task also involves the testing, implementation and the support, so you don’t need to worry after the creation of the site as the developers also assist you further. 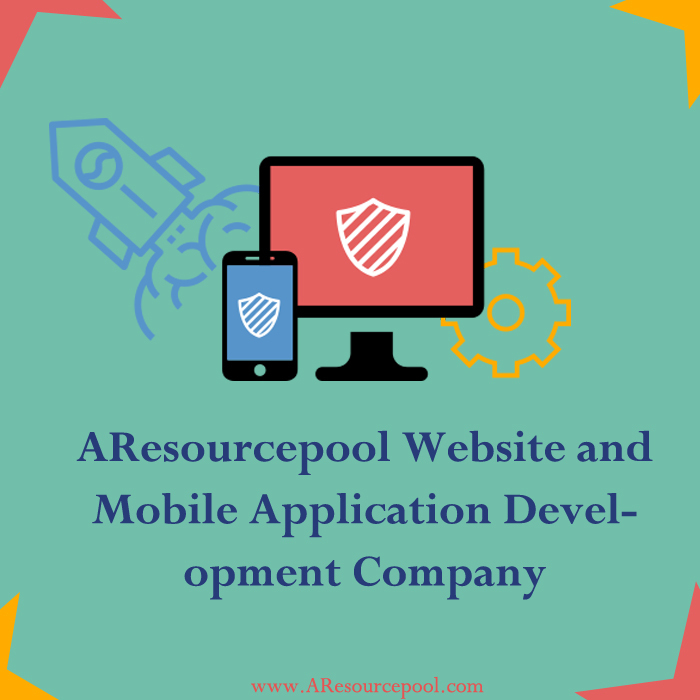 • Web development companies have certified PHP developers so you don’t need to worry about whether the PHP developer can assist you better or not, whether the developer can work according to you and can give you what you want. So it is indeed a great idea to hire Php developers from web development companies. • They know how to interact with the customer and listens to the requirements of the client first and then start planning according to the provisions of the client. As you are dealing with the company, so you don’t have to worry about hidden charges. • These PHP developers have experience in handling projects individual so can work for you best. 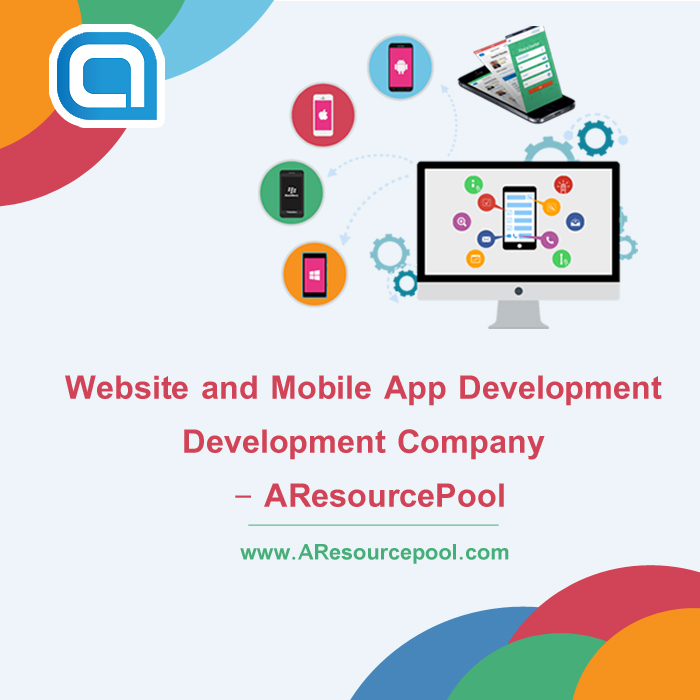 • They know other tools which are used in creating a website such as CSS, HTML, AJAX and many more. PHP is a programming language which is open source (mean to say everyone can see the code). But the PHP developers associated with web development companies in India will keep your data and code confidential. • The PHP developers will work bug-free on a project and work within a time bound. You will get a clean and bug-free coding of your website. • They can understand your problems openly and then break the difficulties to create a coherent solution. Thus you all get all the requirements which you need while hiring a PHP developer if you hire from web development companies. These are the various reasons why you should hire PHP developer or web development Company in India. We are also located at USA, UK.